A LOCAL COMPANY WITH WORLD-CLASS SERVICE. 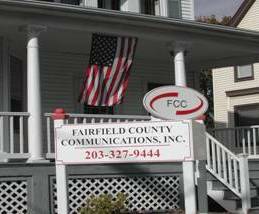 Headquartered in downtown Stamford, Connecticut, Fairfield County Communications (FCC) is a locally owned and operated telecommunication and business telephone company that provides custom convergence solutions for small, mid-size and large businesses. As an Avaya Business Partner, we have made solving our customers’ critical business challenges our top priority. We’ve done it by listening to our customers and providing proven VOIP telephony and data technologies to help enhance collaboration, increase productivity and reduce operating expenses. Over the years, we have developed, installed and supported telecommunication systems in a variety of settings, including corporate, government, retail and other settings. Our technicians are all state-licensed professionals with the ability to provided maintenance on legacy equipment, as well as install newer, more advanced telecommunication systems. Let us help you make your business even better. 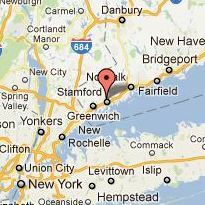 To schedule a time to talk, please call 203-327-9444 or contact us today.